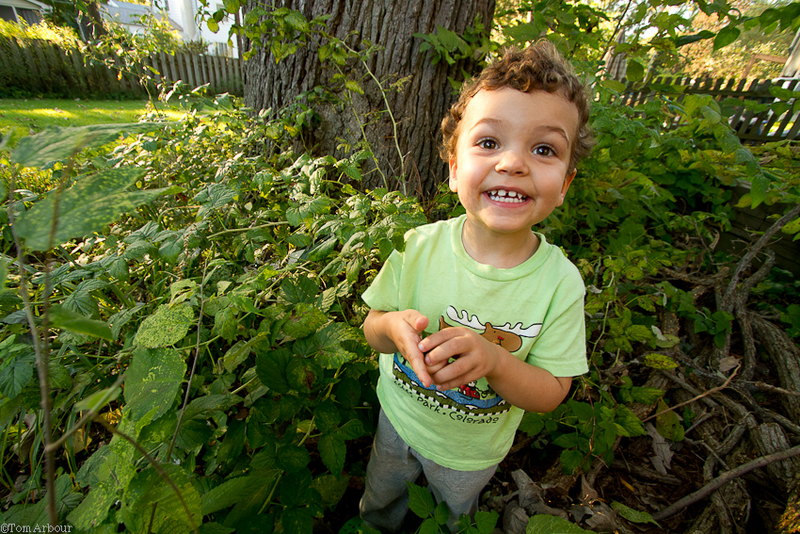 The Ohio Nature Blog: Weston, Say Cheese! Tom: I see you have him right into the nature around the house. That's the goal Tom- Create little spaces for him to play and explore. It really isn't hard, even within the beltway of Columbus, home to 700,000+ people!